Buying a vehicle from Grizzly Sports is a unique car buying experience! Our office is located downtown on Main Street in the quaint little town of Choteau on the Rocky Mountain Front. The environment is laid back and family owned/ operated. We attract customers by our way below retail pricing! You come here because of the price and you leave with a deal that exceeds your expectations! . Our vehicles are all serviced and inspected and road ready. We offer a variety of affordable warranties if you want a worry free used car purchase. We work with several local banks and also have bad credit financing to meet your needs. Our credit application is here on the site or you can call Jim at 406-590-5991 for more information. We also have a dealership in Billings and we can move inventory from there if you see anything you like! 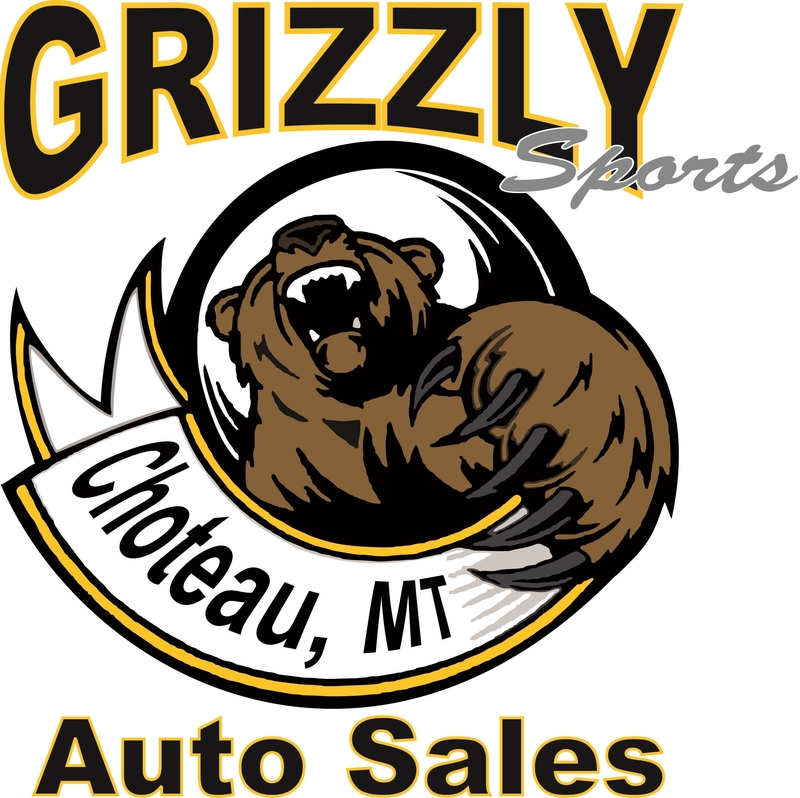 The website for Billings location is grizzlyautobillings.com located at 1813 1st Ave N Call Becky Collins at 406-590-3396 .